Janice Storey thought she found a beachside paradise in Baja California Sur. But she soon discovered rampant drug abuse and decided to do something about it. 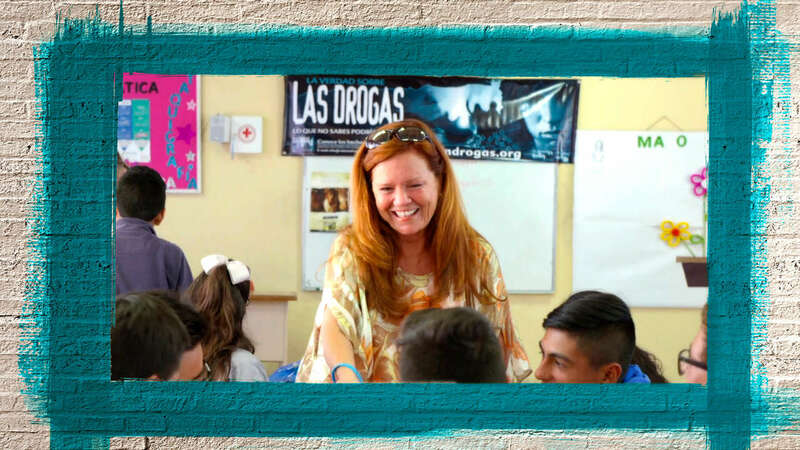 Now, she’s educating the people of this Mexican state about the dangers of drugs.